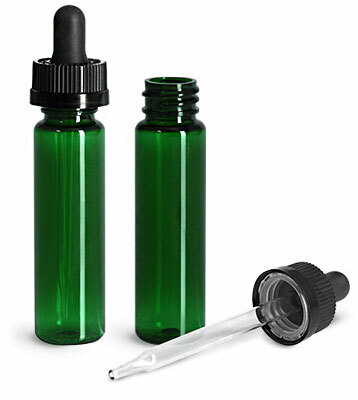 Choosing these green PET slim line cylinder bottles provides good UV and oxygen barriers, while still having an eye-catching look. 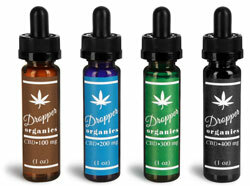 The black child resistant glass droppers can be used for medications, flavoring, serums, and much more. 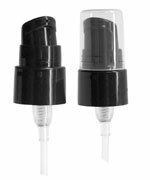 The glass droppers hold .8 ml which can be dispensed in a stream or per drop. The item on this page was replaced with new child resistant closures. Buy just the PET Slim Line Cylinder wholesale (bulk) for the best discount. Match the cap code of the plastic bottles with our caps and you're set to go.